Bellroy’s innovation is based on the beauty of simplicity, form, and function. They have perfected this art to create lasting pieces for your every day needs. Bellroy uses environmentally sustainable leathers that only get better with age. Their woven fabrics are also sustainably produced, and are both lightweight and durable. Their products are made to last, and their hope is that this will also help reduce waste, as there is less need to discard older products. Bellroy's B Corp status proves their dedication to making and using environmentally sustainable products. From source to final product, they strive to ensure that their actions promote a greener world and give back to the environment. Bellroy’s wallets embody their goal of simplicity. 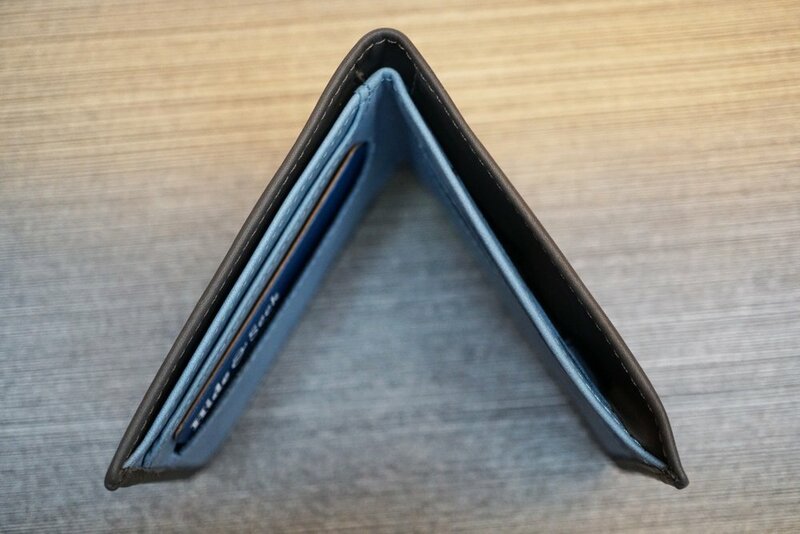 Having removed any extraneous flaps and folds, their wallets are beautifully slim. They carry a range of sizes to suit everyone’s needs - from the more minimalistic to the more forgiving size. 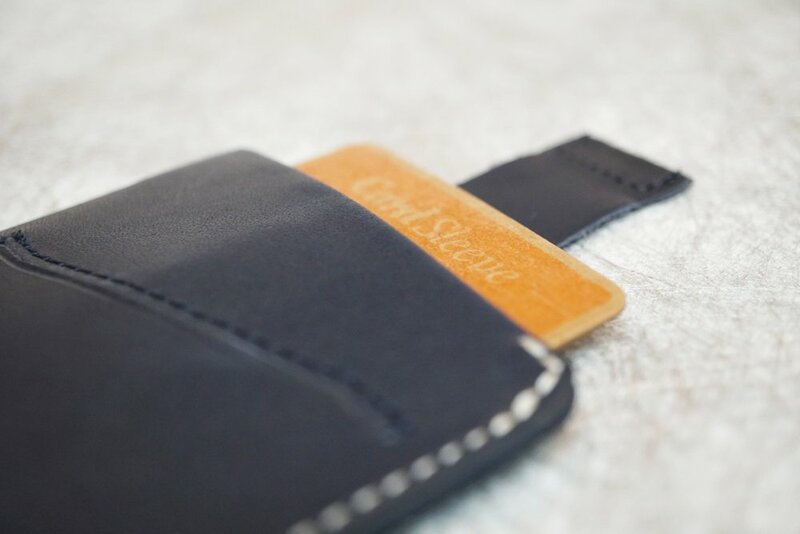 Card wallets for those who rarely carry cash. Larger wallet for those who need to carry a bit more. Bellroy's passport cover is a multi-purpose wallet that allows you to carry your passport and wallet in one, with the addition of a small pen that adds no extra bulk. In partnership with Fieldnotes, Bellroy has also made a leather cover that fits these pocket sized journals. The magnetic closure keeps the journal securely shut while it's tucked away in your bag or pocket. Perfect for those who still love the good ol' pen and paper (like us!). Bellroy’s recent venture into bags is one that has resulted in wearable works of modern art. There is beauty in simplicity, and Bellroy has worked this into all of their pieces. 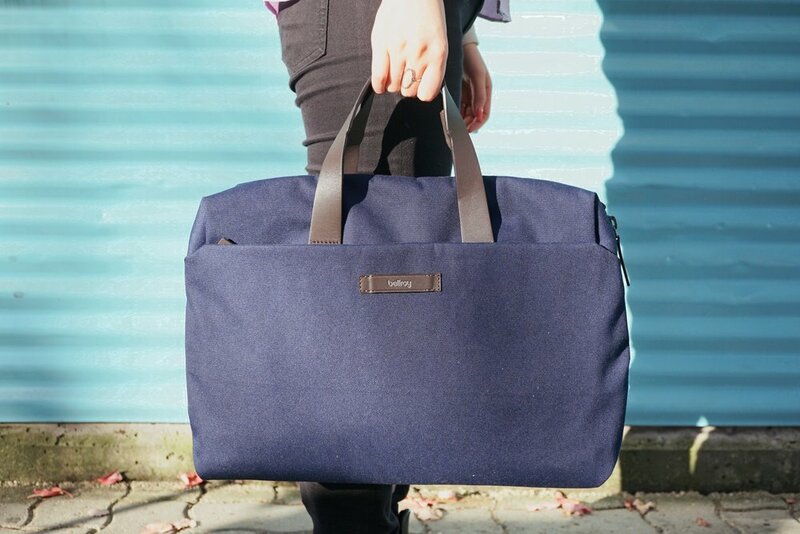 From backpacks to work bags, these pieces are versatile and elegant, and incredibly well organized. We carry both their regular and water resistant styles. Both are able to fit a fifteen inch laptop, and come in horizontal and vertical forms. The various compartments of the internal organization promotes a tidy bag even on the busiest days, and the beautiful, professional colours allow for versatile use of the bags, whether for work or personal use. We love Bellroy for their quality, style, and sustainability, and we are proud to carry their products. If you haven't yet, come on in and check out the styles that we carry! They make a great gift for a loved one - or for yourself!